Radical leftist activist Fred Lewis, a member of the “Save our Schools” board, founded the “Texas Together Education Fund”, which served as a front for voter fraud. 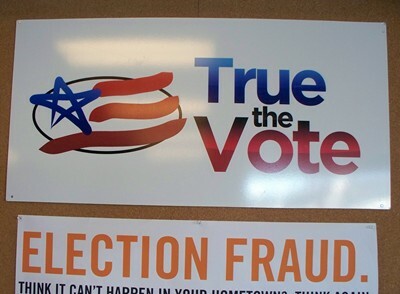 The group spawned “Houston Votes”, which created a scandal when it was uncovered they were committing massive voter fraud. Houston Votes fought the charge tooth and nail, even having the audacity to turn it around on the gutsy group responsible for blowing the whistle on them, “King Street Patriots”. They did their best to drag the King Street Patriots name through the mud, as well as the name of Leo Vasquez, the Registrar who came down on them. When the story first broke, however, Houston Votes Director Sean Caddle admitted to fraud, saying that around 30 people had already been fired from the organization for fraud. After this admission, they circled the wagons, but the genie was out of the bottle. Often, non-profit boards of directors are stuffed with good-hearted activists in order to keep the focus off of the professional radical activists who wield the real power. This looks to to be the case with “Save Our Schools”, a group designed to help increase school budgets. In this case, Fred Lewis has used education as a cover for his radical leftism before. As AgendaWise has reported before, education budgets were used to block for every special interest dollar in the Texas budget this session. 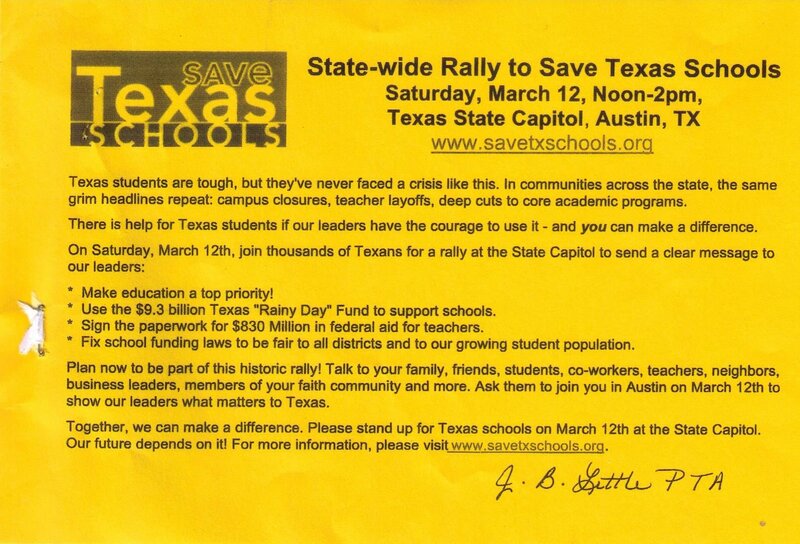 “Save Our Schools” is sure to be useful in promoting the same strategy in the future. Political attack on Perry using higher ed? Weston Hicks researches and writes about associations in the Texas political realm, media choices, and political strategy. Over the past year he has advised on grassroots and voter initiatives. He has a B.A. in History from the University of Texas at El Paso and a J.D. from University of Texas School of Law. He enjoys spending time with wife and three children, reading theology and political theory, and watching FC Barcelona. You can reach him at whicks@nullagendawise.com.